You may think that you know everything about art, but how much do you know about non-traditional forms of art? You can find many galleries in New Orleans filled with paintings, sculptures and drawings, but you’d be hard-pressed to walk into a building to find art projected onto the walls. 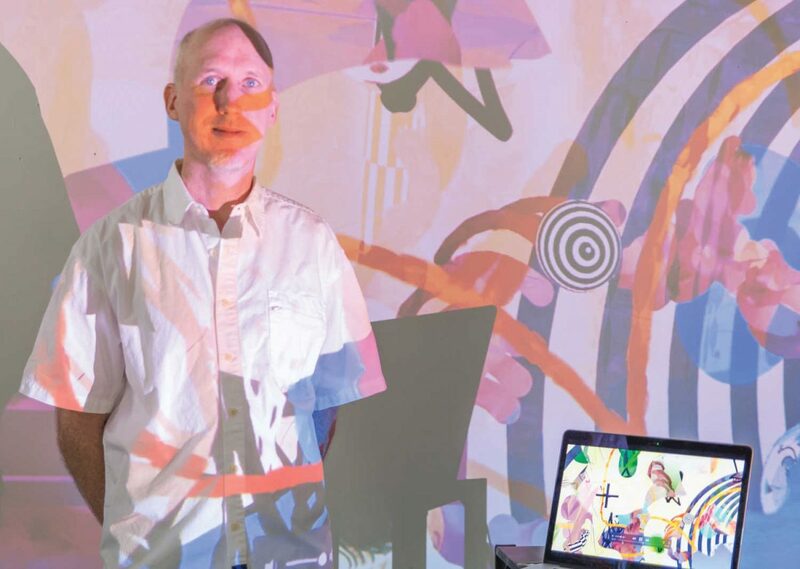 Media artist David Sullivan began his career as a painter, but he finds that using light and technology to create his “environments” is far more engaging and provocative.